One of the most popular games played in casinos globally is Blackjack as it is not only challenging but also very intriguing. As a card game, it follows particular patterns and therefore, players’ odds of winning in a particular situation can be calculated to some extent based on them. Thanks to this observation, a number of strategies have been developed which if applied correctly give them a rough idea of what is their best move according their hand’s total and the dealer’s up card. For many years the game has been a centre of attention to many passionate players which led to the invention of a number of different variations. Some of them grew in popularity so much that nowadays they are offered in many casinos along with the classic Blackjack. This diversity gives players the opportunity to choose the one that suits them best and enjoy its different rules. One of the most widespread versions of the game is the European Blackjack which can be found in a number of casinos due to the huge interest many gamblers have in it. In most cases, it is played with two decks which is the reason why players, especially card counters, often decide to give it a try. The reduced number of decks significantly increases their chances of gaining advantage over the casino and win. European Blackjack uses the fundamental principles and rules of the classic game which is extremely convenient for the players as they will be able to grasp it moderately easy. It is worth mentioning that just like for the rest of the variations, some of the rules may vary depending on the place. The game is played with two decks which works in favour of the players and it is one of the few variations left nowadays which offer such a low number of decks. In most cases, the option to surrender is not allowed and also players cannot double down after splitting. Moreover, doubling down can be made only on the condition that their hand totals nine, ten or eleven. They can split pairs only once and there are restrictions regarding the allowed splitting pairs – when it comes to ten valued cards, only two identical cards can be split. For instance, players can conduct this move if they have two queens in their hand but are not allowed to do so if they have a queen and a king, even though they are both counted as ten. 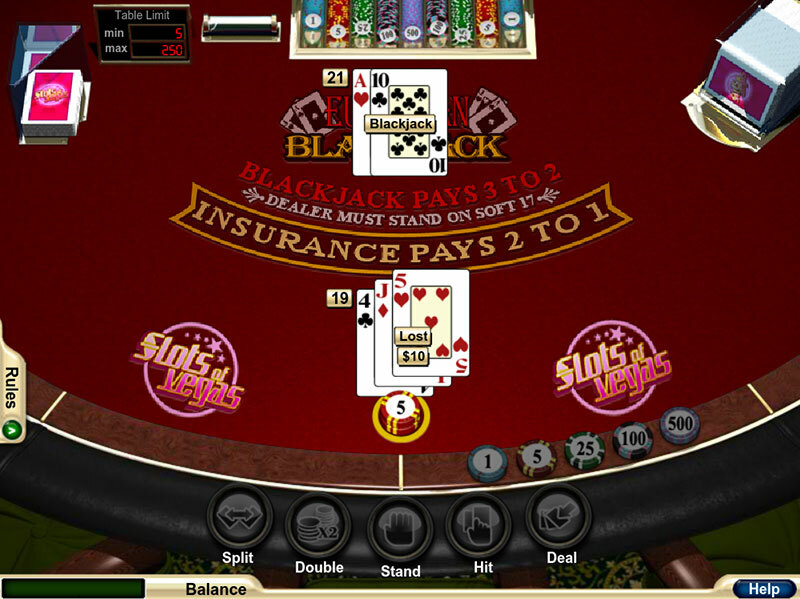 In this version of the game, there is no hole card meaning that the dealer cannot peek for Blackjack. He receives one card face up and a second one only after players finalise their hand. Moreover, the rules of this variation enforce the dealer to stand on soft 17 which distinguishes it from the rest of the versions. Whenever players have Blackjack the pay out usually remains the same as in the classic game – 3/2 and if there is an option for an insurance side bet, the pay out for it is 2/1. In situations where the dealer or the players tie, the result is a push and they don’t lose their money as they get them back. One of the advantages of this version is that as already mentioned, the game is played with two decks which is good news for card counters as they will be able to apply their chosen system successfully and keep track of the cards moderately easy. This will also help them derive valuable information from the card counting process and make better choices for their moves and bets. Nowadays, there aren’t many variations of Blackjack which involve such a low number of decks because they benefit players. In general, the lower the number of decks in use, the better chances they have of gaining advantage over the casino. Another rule which favours the players is that the dealer is required to stand on soft 17 as it is one of those moves which decreases the house edge. 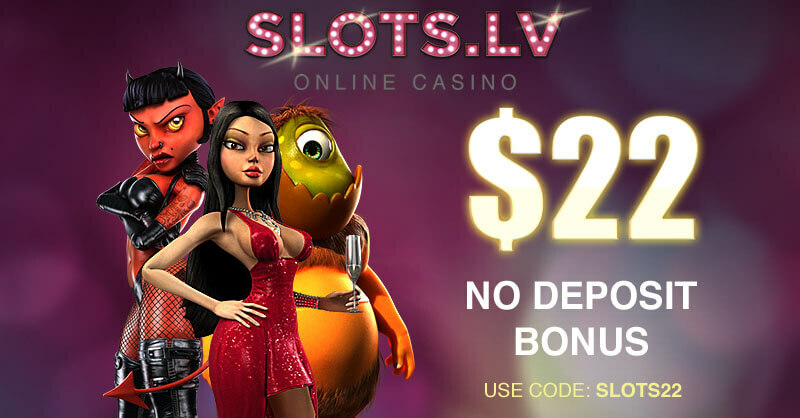 This version is one of the most famous ones which resulted in its appearance in many of the reputable online casinos nowadays. Players can enjoy it at the comfort of their home whenever they want and even practise playing it before they risk their own money as many websites offer this option. One major drawback of this variation is that there is no hole card and the dealer cannot check for Blackjack. 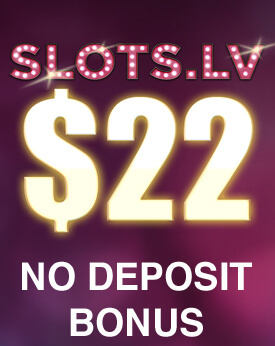 This means that players can make additional moves on their hand and lose all of their wagered money in an instant if the dealer gets a natural Blackjack. Some other rules which increase the house edge are the restrictions imposed on splitting and re-splitting. As previously indicated, card counters can greatly benefit from this version, however the casinos have thought this matter through which resulted in imposing some counter-measures in order to prevent them from keeping track of the cards successfully. Players should bear in mind that some places have automatic shuffler which makes the card counting process almost impossible to be conducted. Therefore, it is always best to double check the rules of the game in the particular casino in order to avoid any added changes which favour the casino even more. Player is dealt a 14 Hand. Dealer’s Up card is an Ace. Player decided to Hit and was dealt a 5. With a total of 19, Player decided to Stand. However, Dealer draws a 10 and wins with a Blackjack. 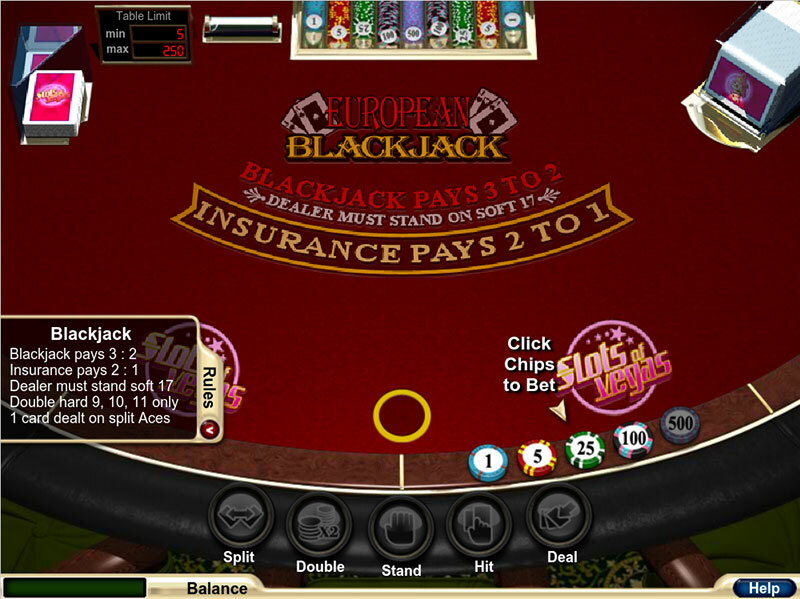 European Blackjack is undoubtedly one of the most interesting versions of the game which is the reason why players can find it online as well. It gives them significantly good chances of winning as long as they have a reliable strategy and good skills. It is recommended for players to take their time and have a look at the rules of this variation as there are so many subtleties which can have a great impact on their performance. If they want to win in the long term and make a profit while playing this version, it is advisable to first get familiar with the classic Blackjack as it uses its fundamental principles. Moreover, it is a variation which is beneficial for card counters and card counting systems are considered to be more advanced and this is the reason why players should prepare themselves as much as possible beforehand.